The company reported better-than-expected income for the three months through December but said revenue grew less than expected. 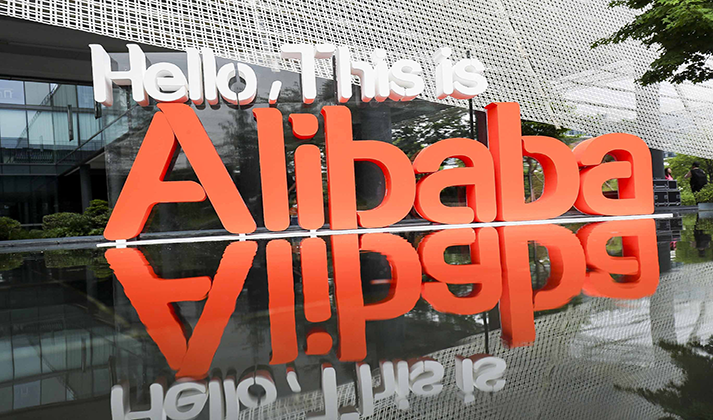 The stock of Alibaba Group Holding Ltd. (NYSE: BABA) jumped more than 6 percent Wednesday, fueled by better-than-expected earnings but offset by the slowing sales growth it reported for year-end. 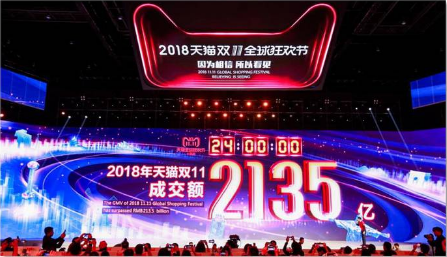 China's e-commerce giant, which also operates in financing, cloud computing, robotics, delivery, and media, among others, said today its sales in the three months through December increased 41 percent year-over-year to $17.1 billion. 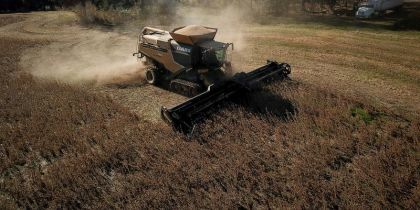 That was lower, however, than estimates from analysts and the company's weakest pace of growth since 2016 as the impact of a slowing Chinese economy and a damaging Sino-U.S. trade war kept buyers away during its top-sale season. 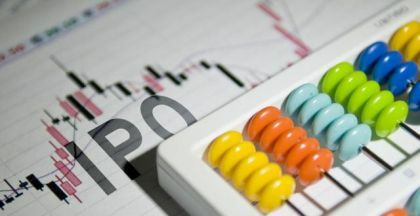 Net income was up 33 percent from the same time a year earlier at $4.5 million, beating estimates and sending the stock of Alibaba $9.83 higher to $166.82 per American depositary share in New York. Earnings per share were $1.84, the company said. "Our resilient operating and financial performance is a direct reflection of our persistent focus on better serving our growing base of nearly 700 million consumers across retail, digital entertainment and local consumer services," he said in a statement today. Of those, 33 million mobile monthly active users (MAUs) joined the China retail marketplace since September, according to the report. In 2018, even though Alibaba netted a record $30 billion from Singles' Day, annual growth dropped to the weakest rate in the event's 10-year history as a slowing Chinese economy and trade tensions chilled sentiment. However, last week, Alibaba's executive vice-chairman, Joe Tsai, noted that sales had ticked up in December, though demand for big-ticket items continued to slow. Tsai also brushed aside concerns about the trade war, saying people were overly worried about its impact on China's economy. Chinese consumers are still fundamentally very strong and consumption is going to grow over the next 5 to 10 years, he added. 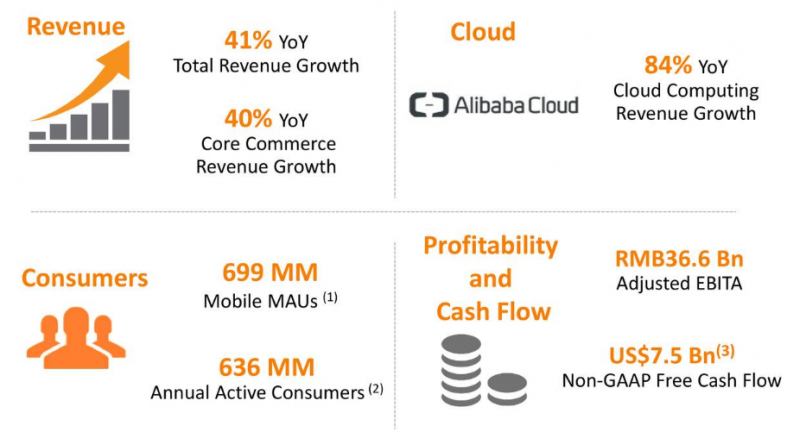 "We live in an environment where external factors seem to drive investor sentiment regarding Alibaba's business," Tsai said in a call with analysts following the results on Wednesday. On the same call, Zhang said the company remains optimistic despite facing uncertainties, adding that younger buyers were driving sales. 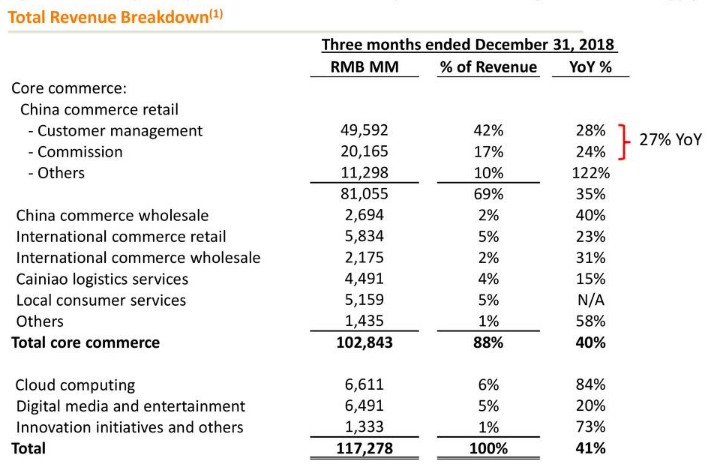 In today's statement, Alibaba also reminded investors of its $6 billion share buyback plan launched in September. The company said it has since repurchased 10.86 million of its ADSs for $1.6 billion. The company continued to invest heavily in cloud computing, artificial intelligence, and online entertainment in the December quarter. Revenue from its cloud business rose 84 percent to $962 million, while sales from its digital entertainment and media business rose 20 percent to $944 million.